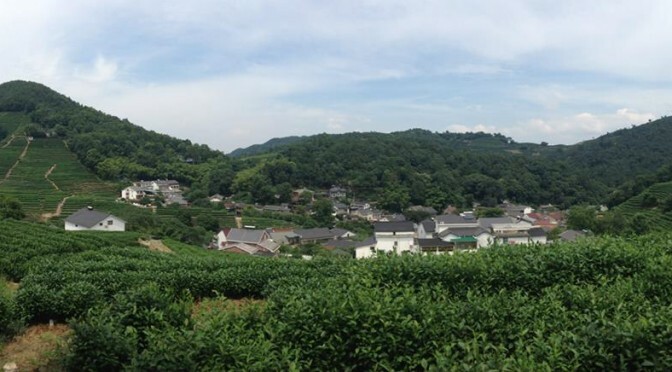 On our second and final day in Hangzhou, we hired a taxi for 3 hours to explore some of the mountains west to our hotel, for a bit. On map, it looked fairly near to walk from our hotel, but in true fact, they were not. They are mountains, after all. Also, fearing we might not have enough hours before having to make our way back to the train station, the taxi seemed our best bet. We got a nice driver who drove a “London Taxi” styled cab who charged around 60 yuan per hour (quite worth the money especially when splitting it per passenger). The drive up took us barely 15 minutes, whereas walking would have taken over an hour. It’s been the hottest summer in Shanghai since 1873, according to local news. Seeing it’s my first summer in Shanghai, I don’t have anything to compare it to. What I know for sure is that it’s almost 10 degrees cooler in Singapore. I never believed any place could feel hotter than Singapore but we are always proven wrong about something some point in our lives. 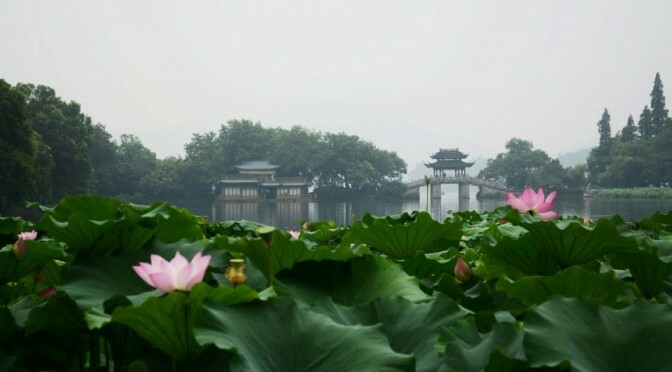 Hangzhou being in Southern China, and close by to Shanghai, suffers the same fate. D and I did a two day two night trip there recently (departed on Friday, back on Sunday). It was a nice indulgent weekend staying at the Four Seasons Hangzhou. Probably one of the best hotels I’ve ever had the pleasure of staying at. The spa’s easily the best I’ve ever experienced. But that’s a topic for a different time.